Chia seeds have a long history of use as human food. 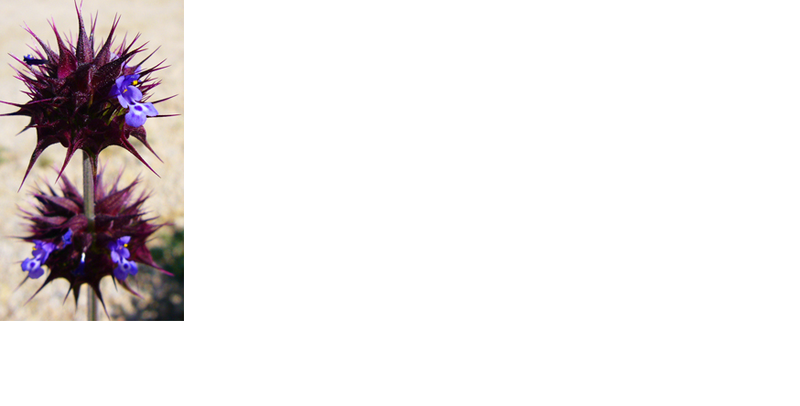 They were domesticated by ancient Mexicans in 2,600 B.C. For centuries this tiny little seed was used as a staple food by the Indians of the Southwest (US) and Mexico. Those seeds were known as the "running food". They were essential for the Aztecs and Mayas. Even today, Mexican people say that one tablespoon is enough to maintain sustain one person one day. 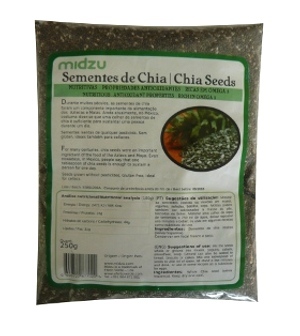 Chia seeds are found in countries like Mexico, Argentina, Guatemala, Peru and Columbia. The chia flowers are purple or white and are produced in numerous clusters in a spike at the end of each stem. The scientific name is Salvia hispanica. That annual herb grows over 3 feet tall and produces attractive clusters of purple or white flowers. 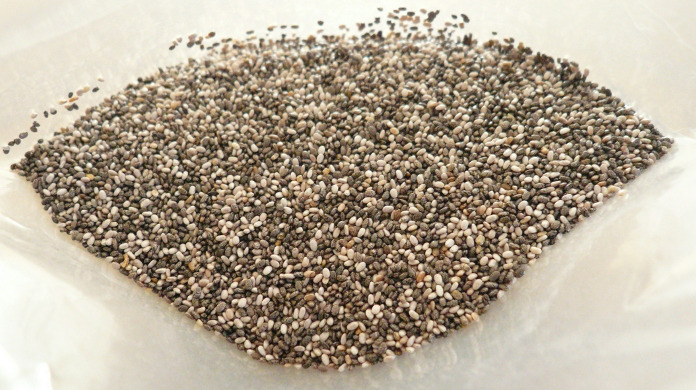 Seeds of chia are tiny black or white gray. They are considered to be a super food. In fact, Dr.Oz, a well known American medical doctor famous for figuring in Oprah programs and writing books of the collection "You", recommends the consumption of these seeds, as it is one of the healthiest foods.